The barbell dumbbell is designed to strengthen your leg, hip and back power. 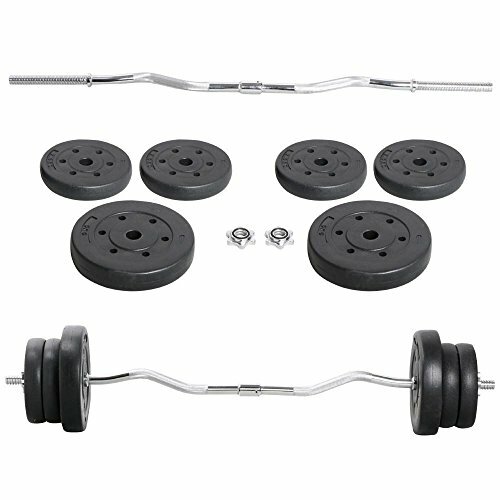 It is an ideal addition to any home and gym. W-shaped handle prevent our hands from skidding effectively. You can arrange your workout sessions for it fit any season.